On verso, lower left, stamped in purple ink: 59. 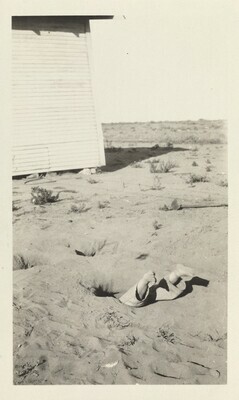 The Art of the American Snapshot, 1888-1978: From the Collection of Robert E. Jackson, National Gallery of Art, Washington; Amon Carter Museum, Fort Worth, 2007 - 2008, no. 65.